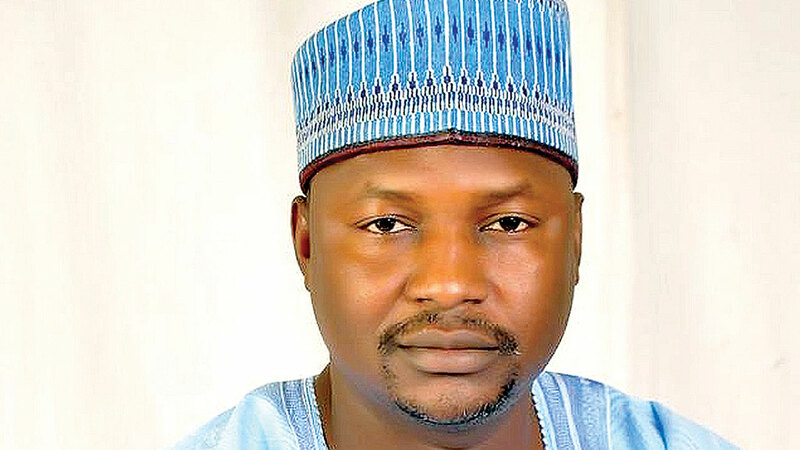 The House of Representatives has urged the Minister of Justice and Attorney General of the Federation, Abubakar Malami to exercise his powers by delaying the trial of former National Publicity Secretary of the opposition Peoples Democratic Party (PDP), Mr. Olisa Metuh, so that he can undergo medical care overseas. 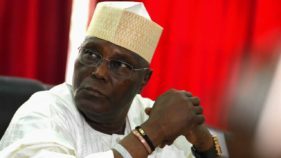 The House while considering a motion moved by Mr. Chris Azubougu (Anambra PDP) explained that its position should not be misconstrued that it wanted Metuh who was forced to appear on a stretcher before an Abuja Federal High Court on Monday to be set free. However, Azubogu failed to impress the House, as there were those who stressed the need for the House not to interfere with court proceedings. The original motion sought to ask both the AGF and the Federal High Court to grant Metuh access to medical attention overseas until he is fit to continue with his trial. Mr. Orker Jev Emmanuel and Mr. 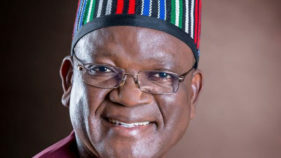 Bode Ayorinde argued that the House was not empowered to halt a court proceeding. Meanwhile, Ekiti State Governor, Ayodele Fayose has said the controversial Federal High Court Judge, Okon Abang, was acting more like a persecutor in the case of Metuh by causing an accused to be brought to court on a stretcher. 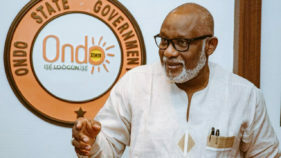 The governor, who stated that it was clear that Justice Abang was out to satisfy the aim of Metuh’s persecutors, said: “In saner climes, all that is needed as proof of inability to stand trial due to ill health is a doctor report from duly recognized health institution.